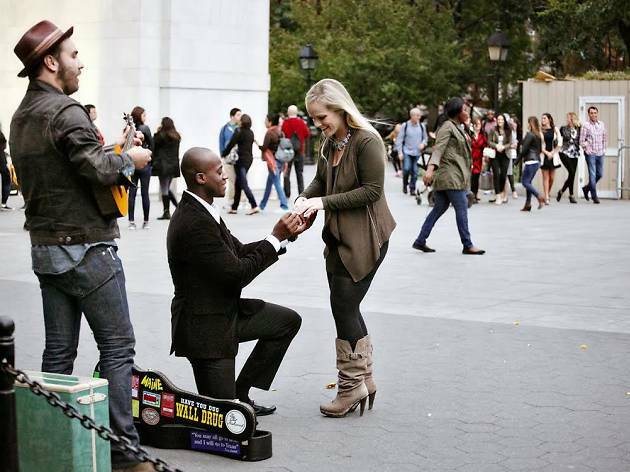 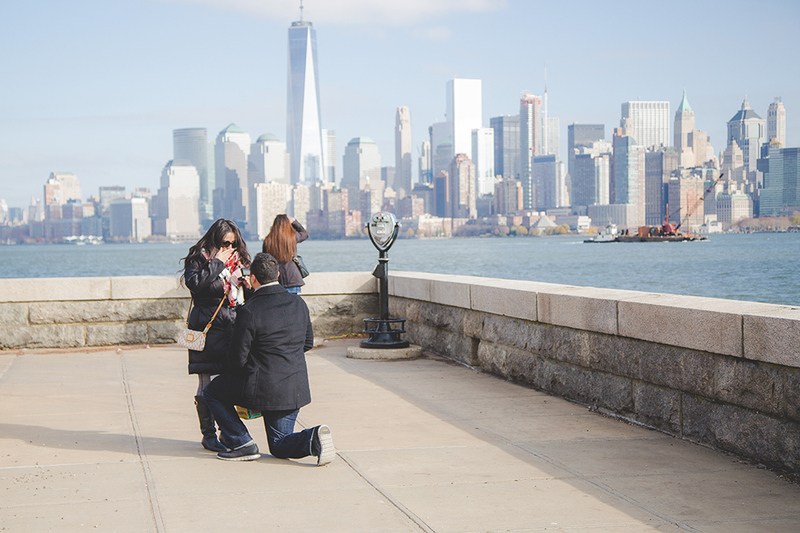 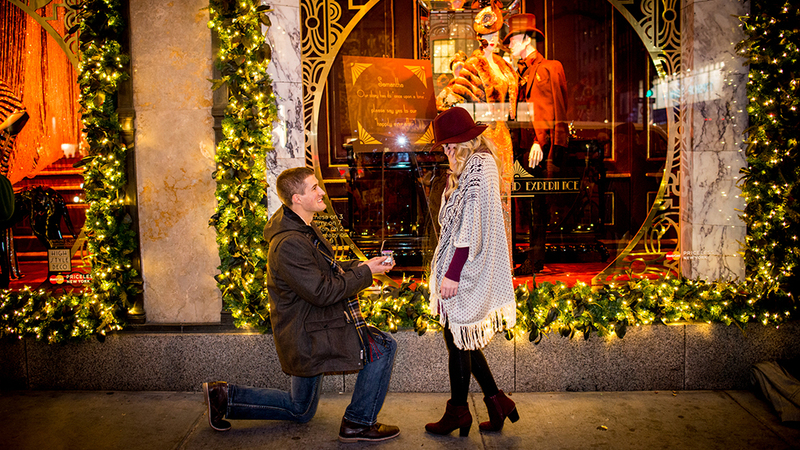 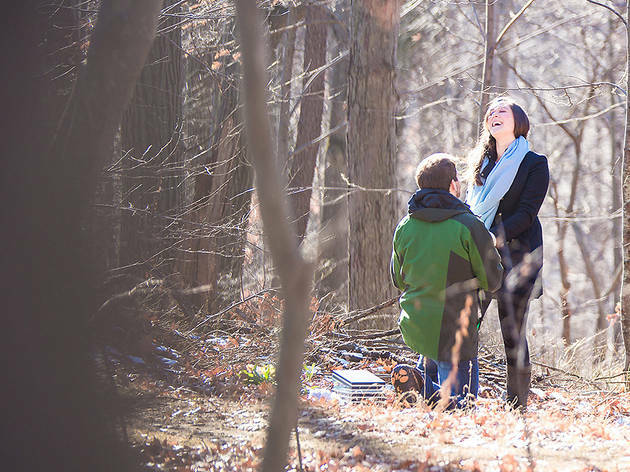 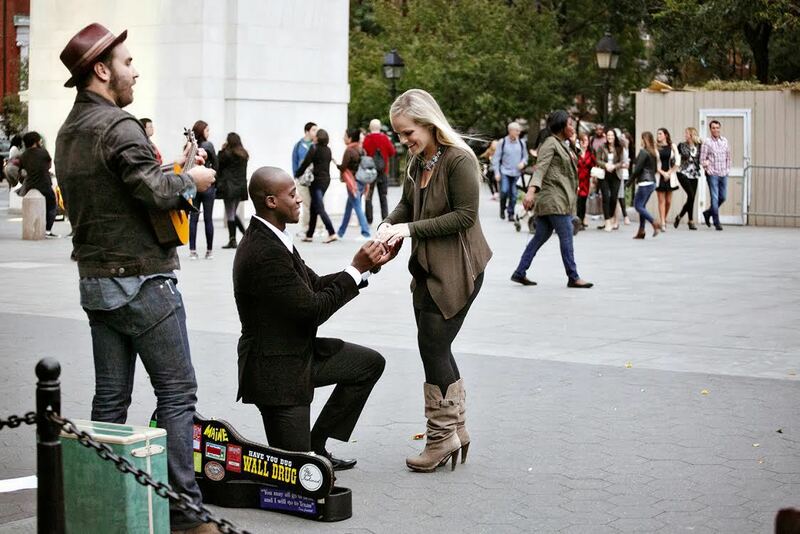 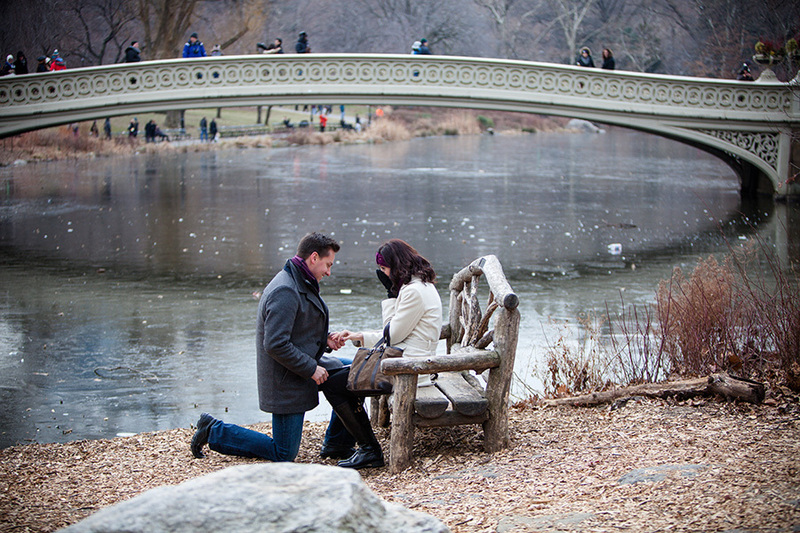 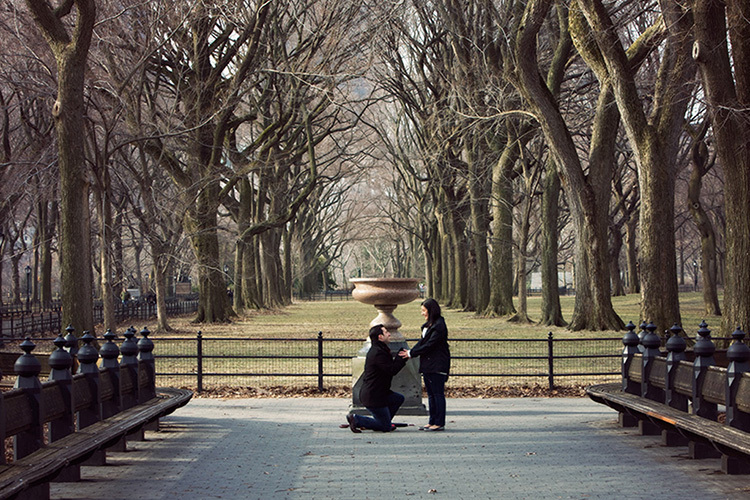 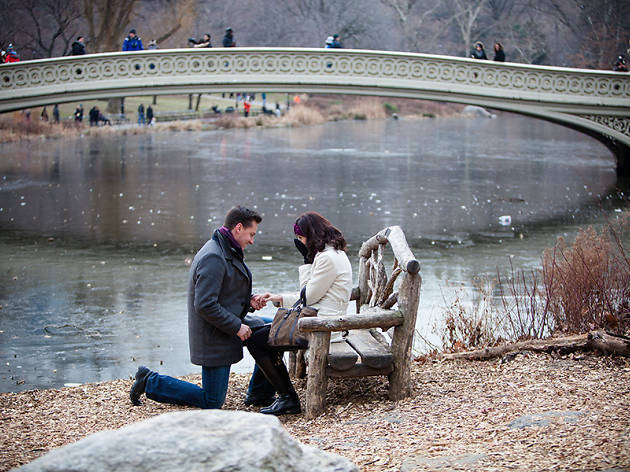 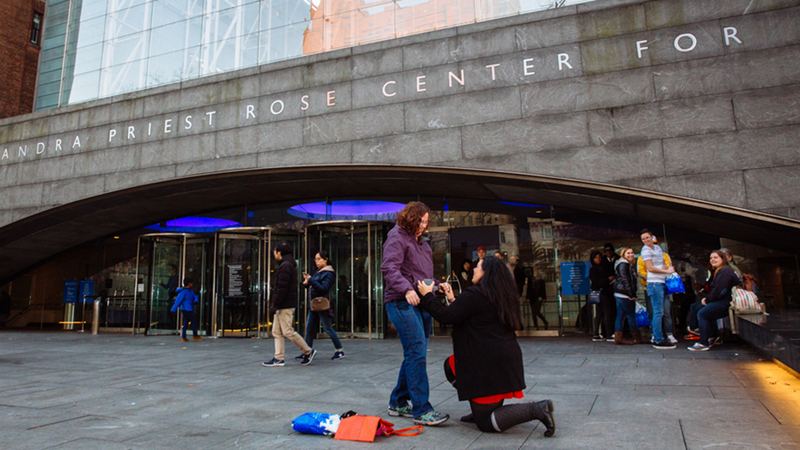 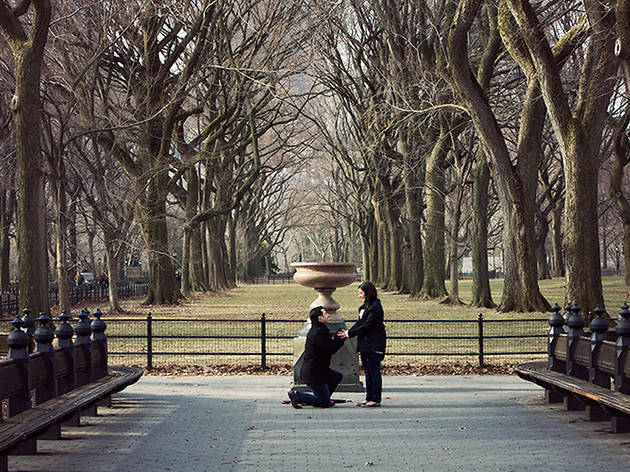 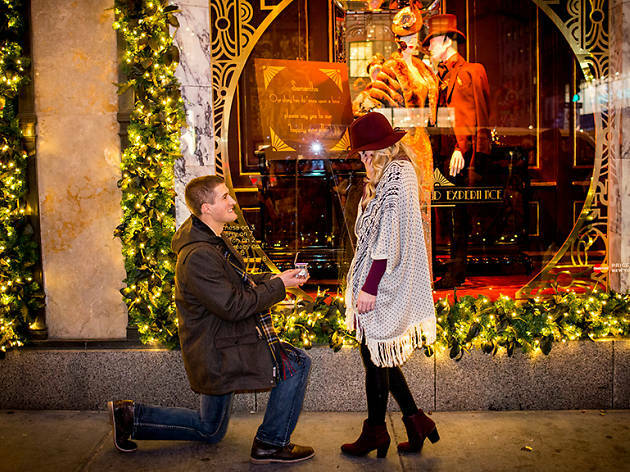 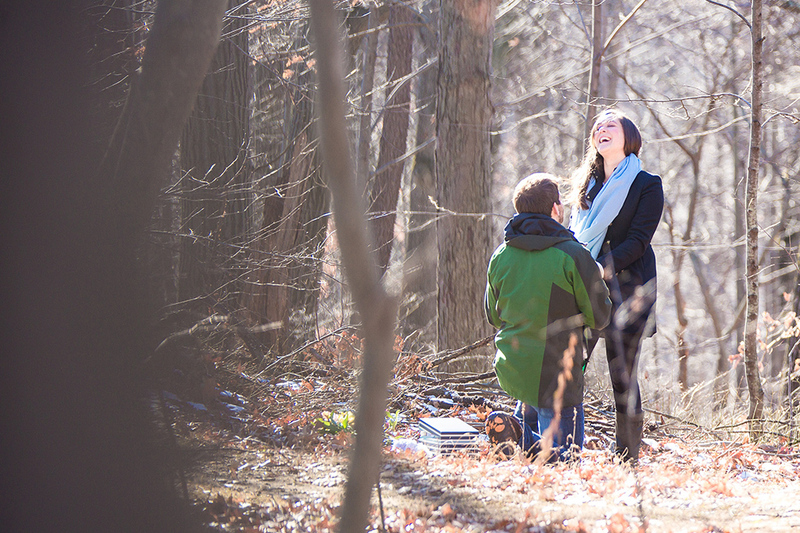 First comes love, then comes an insanely romantic and gorgeous proposal! 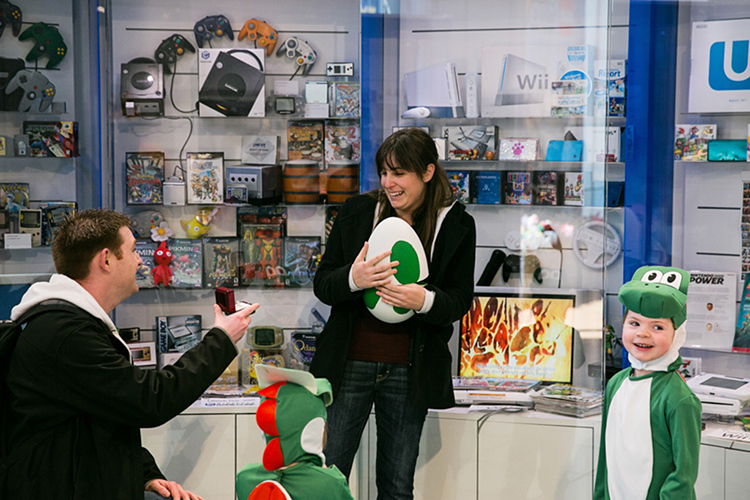 (Then comes marriage.) 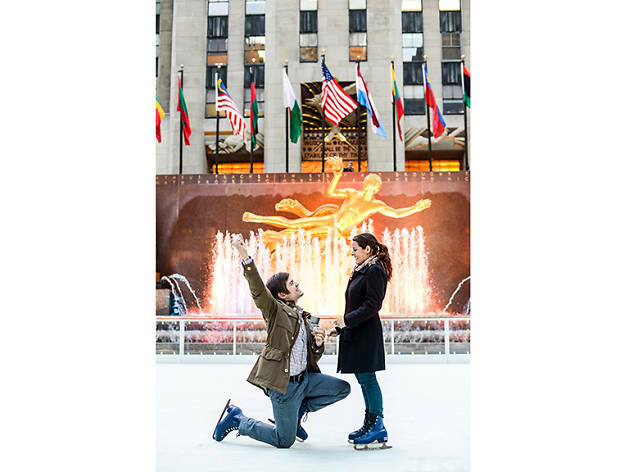 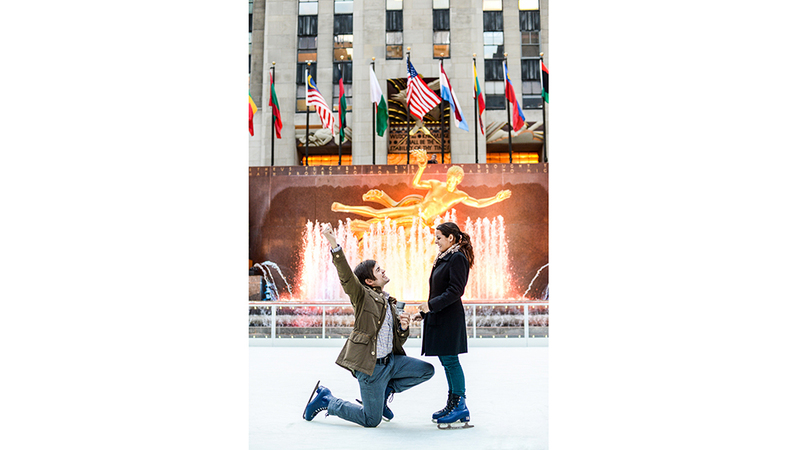 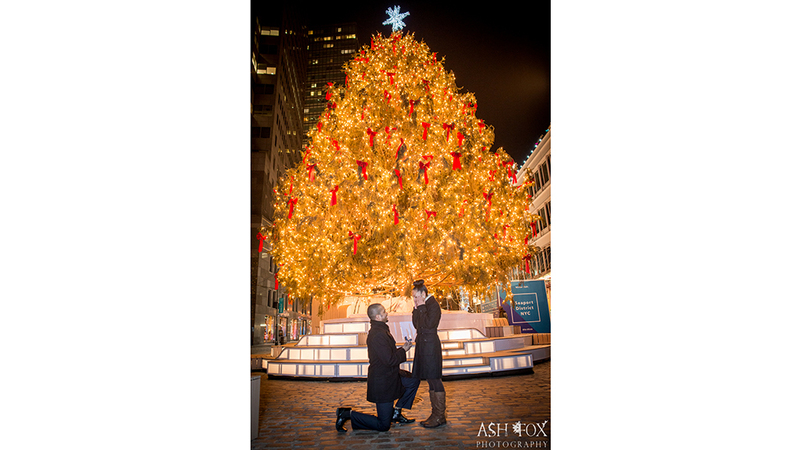 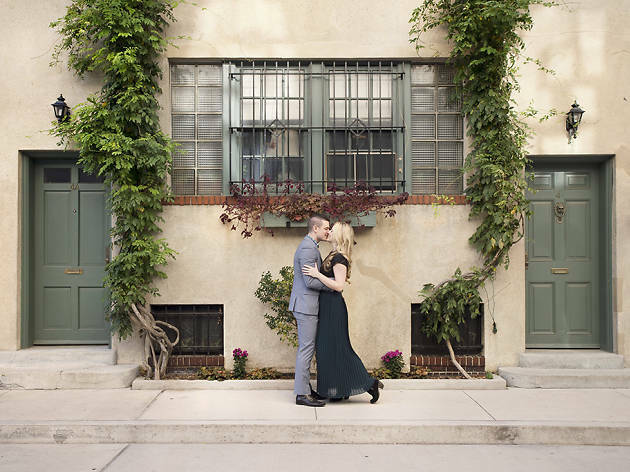 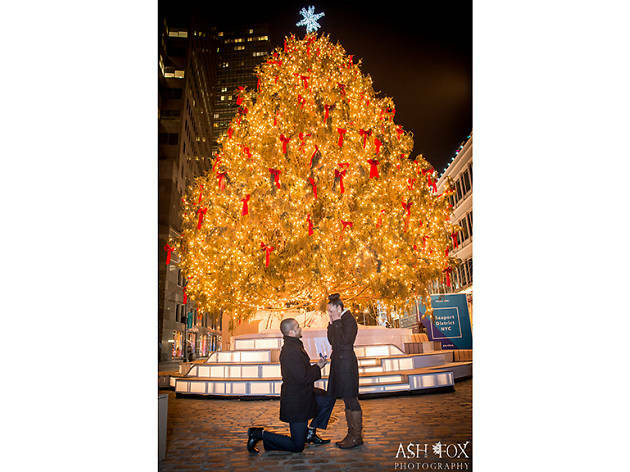 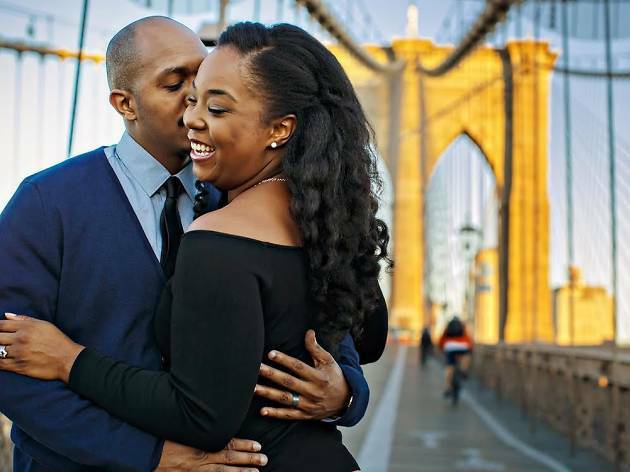 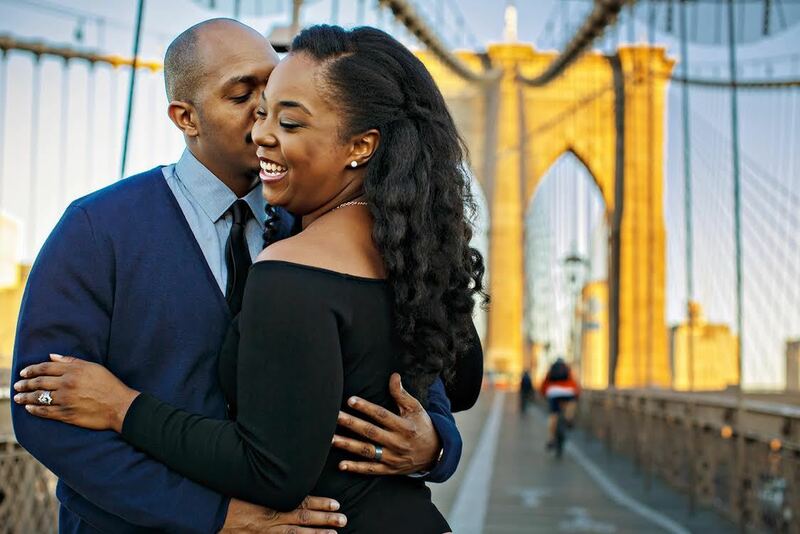 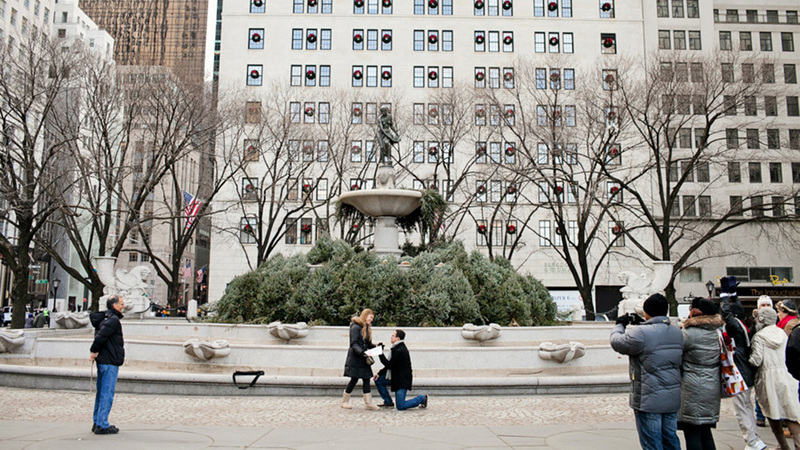 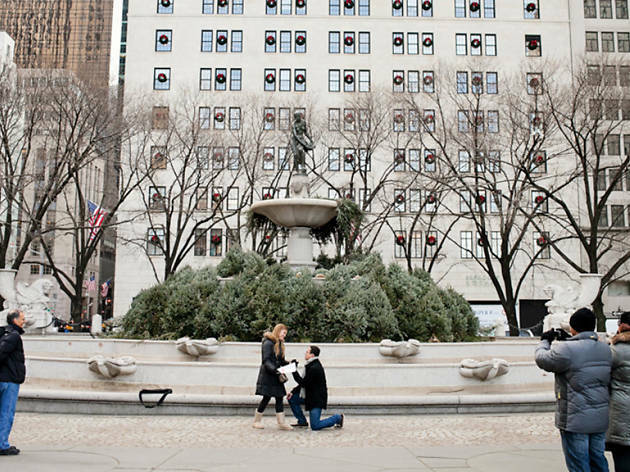 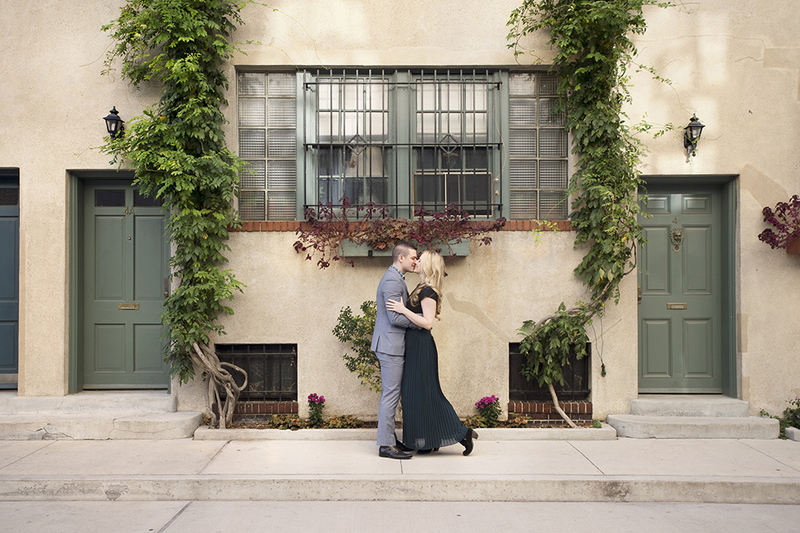 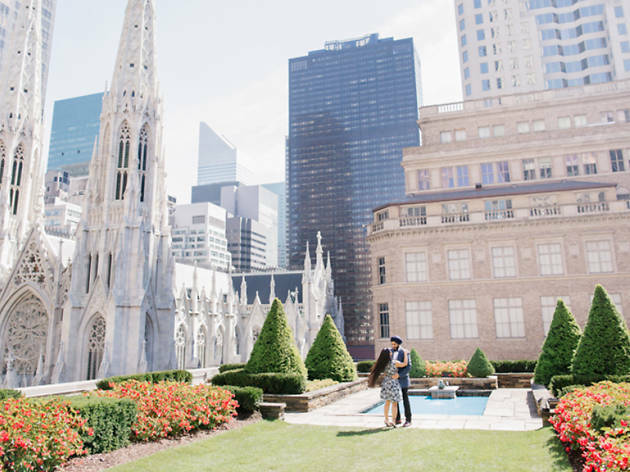 These engagement photos start with the most obvious locations—yes, there’s one beneath the Rockefeller Center Christmas Tree—but there are also more surprising proposal ideas hidden away in secret New York. 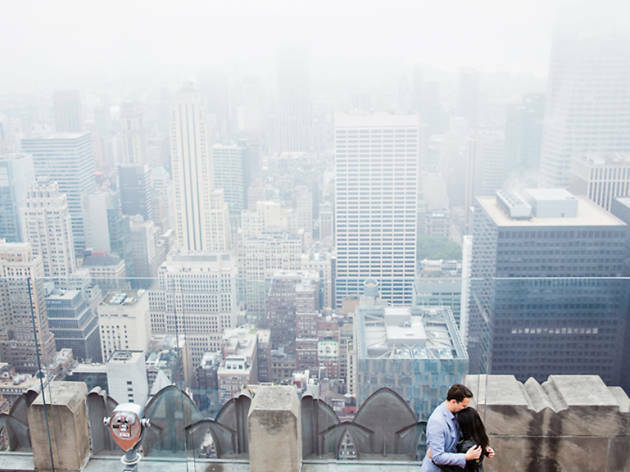 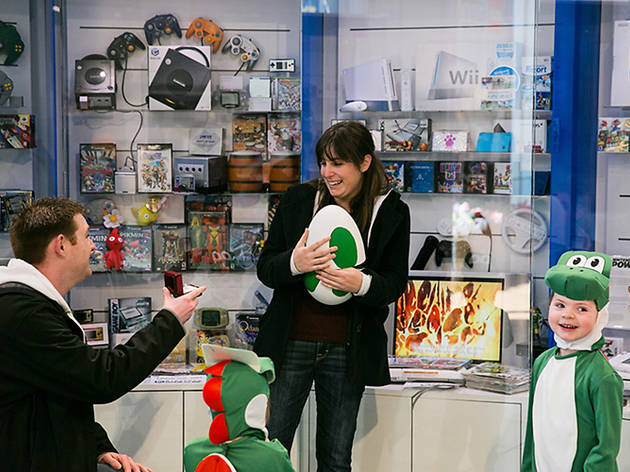 And even if you’d rather get someone’s Seamless password than hear a proposal, you have to admit, these are fairly adorable. 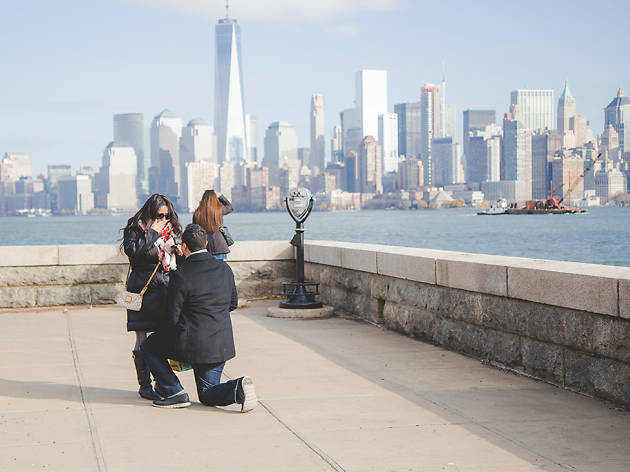 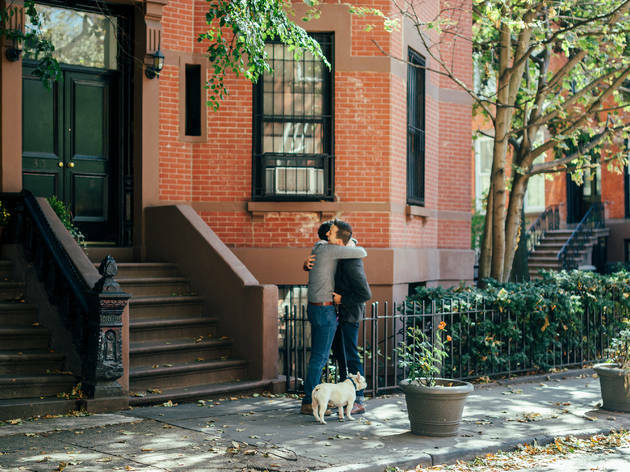 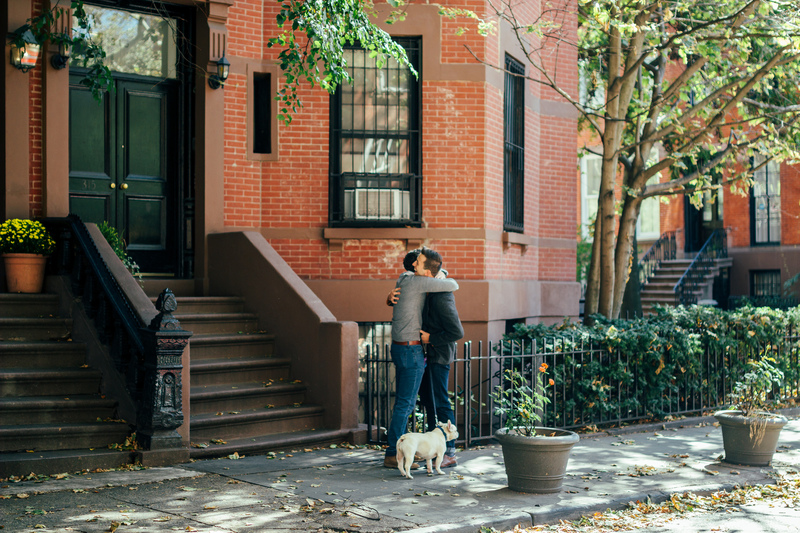 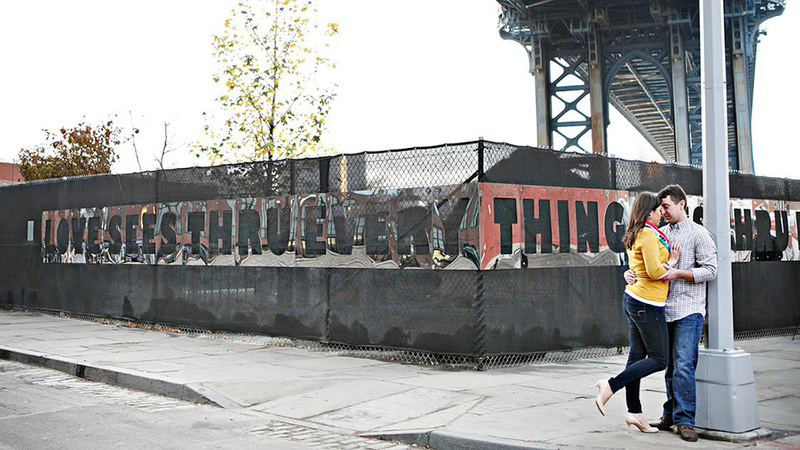 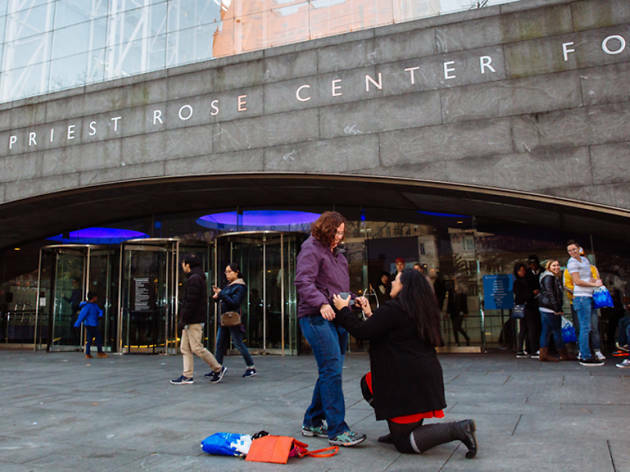 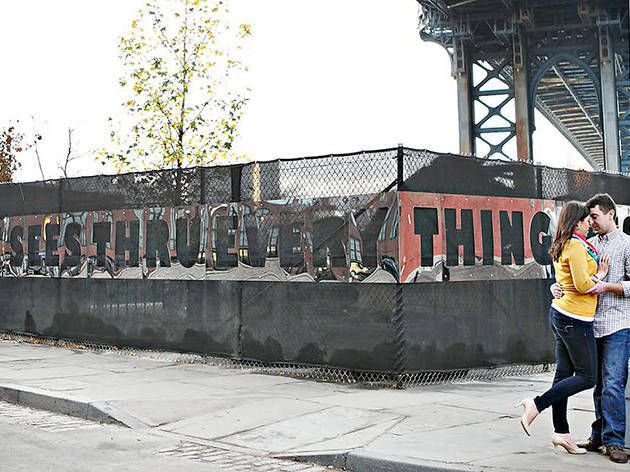 Here are the most romantic NYC engagement spots, from most obvious to most surprising location.